Inspirational author/illustrator Paul Geraghty will blow you backwards out from beneath your hairdo with his multi-tasking wildlife and dinosaur show; drawing, story-telling and showing slides all whilst educating aspiring youngsters in the art of story-writing and illustration. He will also teach people how to see through the holes in both their eyeballs. 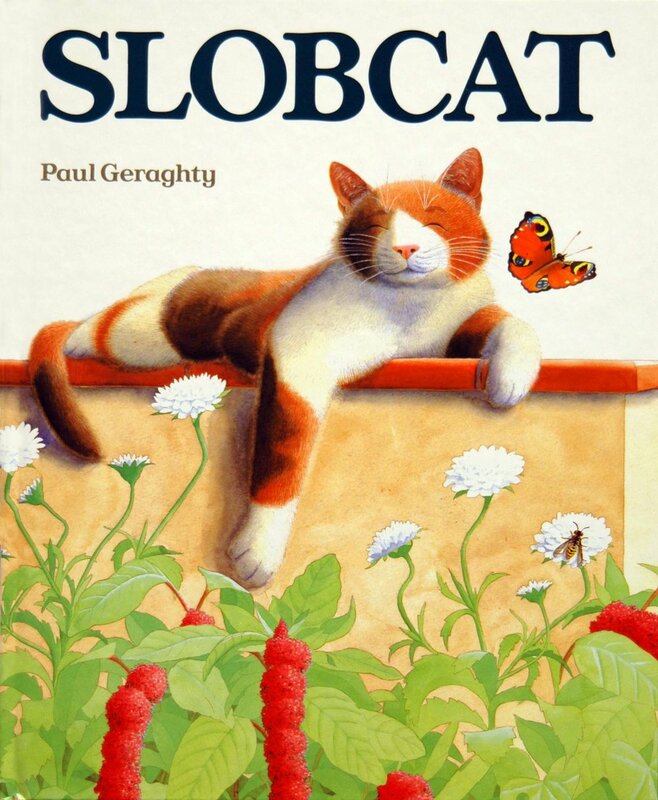 Paul is one of the UK’s best known and most prolific author/illustrators of children’s picture books and novels. His most loved books include- Dinosaur in Danger, Slobcat, Solo, The Hunter, The Hoppameleon, Monty’s Journeyand many more. He has won awards for both fiction and illustration, and gives hilarious inspirational talks and workshops to people of all sizes, worldwide. Growing up in the subtropical wilderness of South Africa, Paul was fascinated by the wildlife around him and began drawing those creatures from an early age. He also started cartooning and dreaming up stories instead of listening at school, eventually becoming a full-time, professional fantasizer. Paul now lives in London and his works have been published in over 25 languages around the world. Paul’s love for illustration was fueled by his fascination with the animals he grew up around as a child in the South African wilderness.